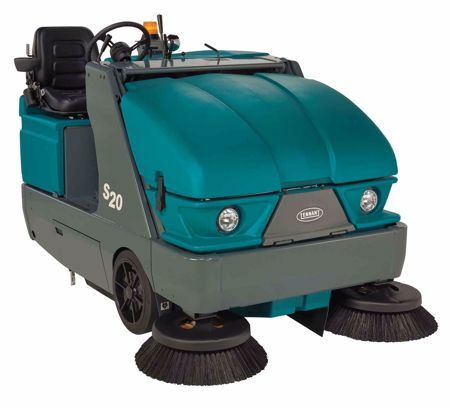 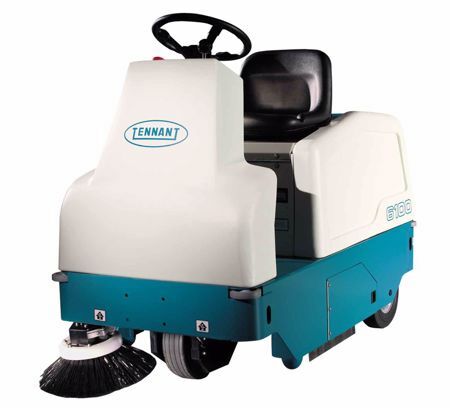 Tennant floor cleaning machines are available with patented cleaning technologies to effectively sweep even the largest or compact areas quickly with optimal dust control. 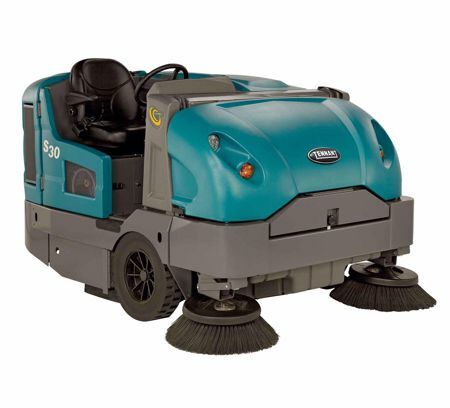 Tennant offers machines for both indoor and outdoor applications; something for all of your sweeping needs. 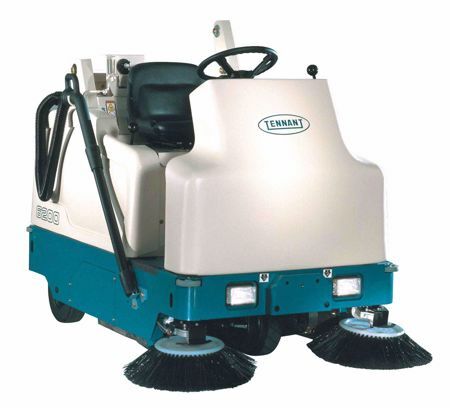 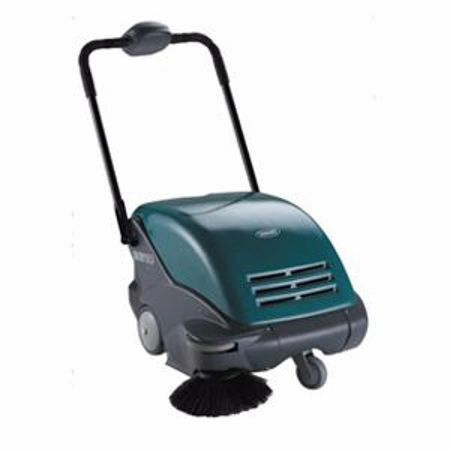 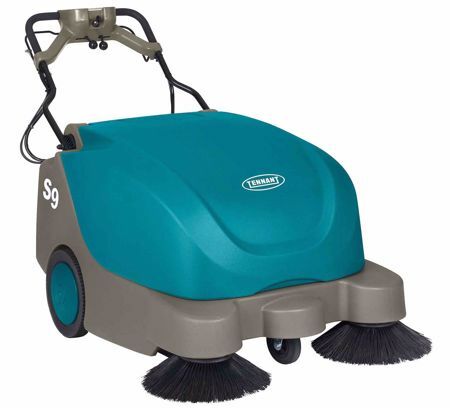 Tennant floor sweepers are available in walk-behind or rider models. 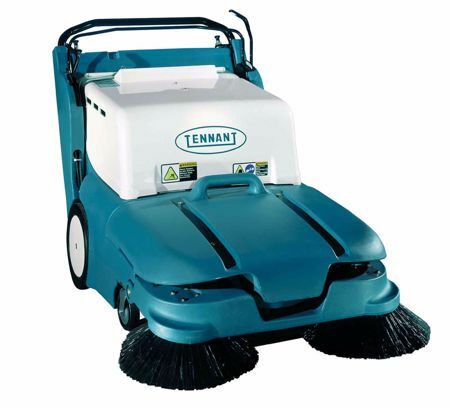 We also are always fully stocked with Tennant floor scrubbers. 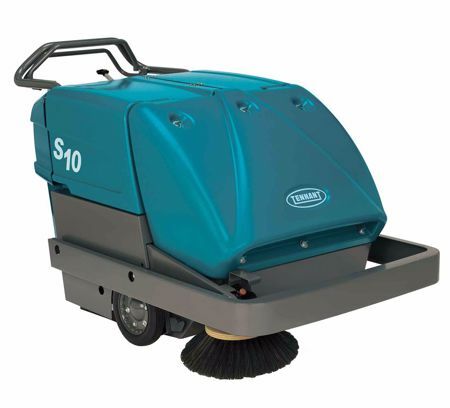 Want more info on a Tennant Floor Sweeper?